Home › Barcoding News › Buy a New Datamax-O’Neil H-Class Printer and Get a Free Printhead! Buy a New Datamax-O’Neil H-Class Printer and Get a Free Printhead! Act now and register to receive a promo code for a free printhead! 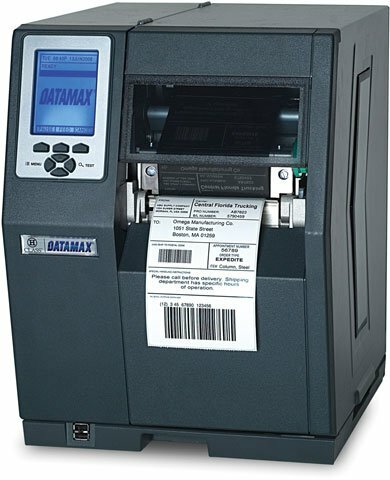 That’s right, as a valued Datamax-O’Neil customer, we’re offering you the H-Class that provides high performance, unmatched reliability and easy integration that out- distances any competitive label printer…all at an affordable price along with the free printhead. You must buy your H-Class printer and redeem this promotion prior to September 30, 2014. Feel free to contact one of our BarcodesInc printer specialists to find right Datamax-O’Neil printer and request a promo code to redeem your free printhead.